The heat might get you down, but your repair supplier shouldn't! If you have an explosion proof (EP) motor, it has to be repaired by a UL approved repair center, or it automatically loses its EP rating. It could set your plant on fire. OSHA inspectors have been cracking down with significant fines. 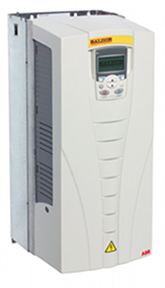 Baldor Introduces the ACB Variable Speed Drive! Baldor has recently launched their ACB series of VSD's from ½ thru 150hp. Features and Price can't be beat. Variable Speed Drives will automate your production process and reduce your electrical bill. For the engineers out there: The drive is based on the ABB platform (Asea Brown Boveri). ABB is a worldwide leader in VSD's. 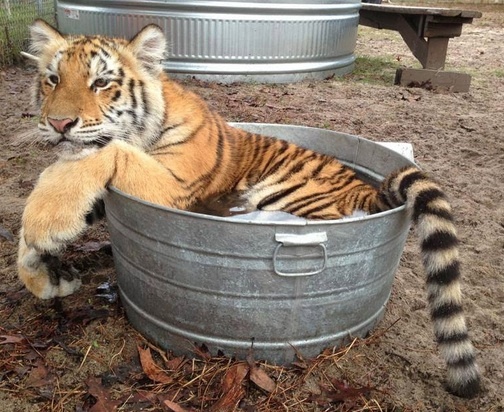 A TigerTek Sales Engineer will be happy to review your application and quote the best solution. TigerTek is a Master Distributor for Baldor Products. 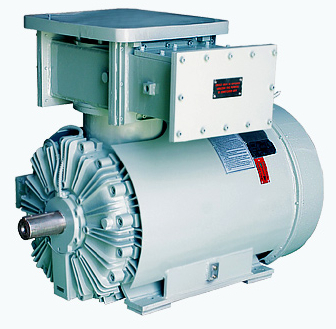 Included are their entire line of Electric Motors and Variable Speed Drives. EASA accreditation means that your repair center has been audited, and meets the standards necessary to perform repairs. 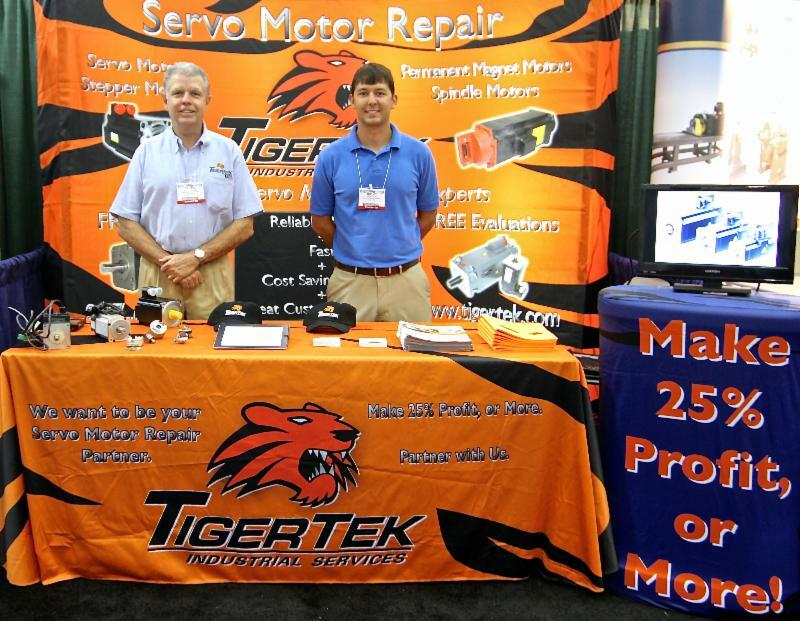 Darryl Oakley is TigerTek's Executive VP..
TigerTek had a booth where we demonstrated our SERVO MOTOR REPAIR capabilities. These motors are complex, and require trained technicians and specialized equipment to repair.